You can make these for your family or just a single serving for you. 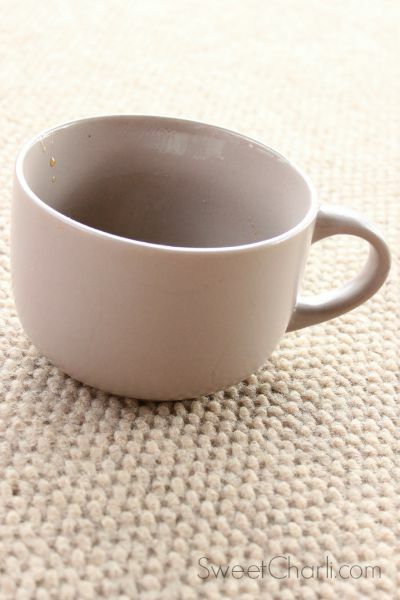 If you are wanting to make one for yourself just grab a mug and it’s super-easy! 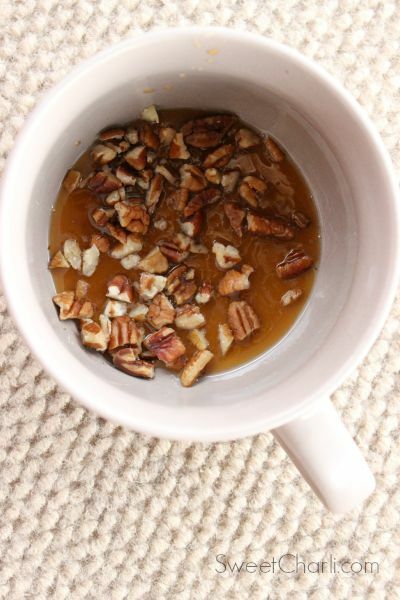 Spray your mug and drizzle in warm caramel sauce. Sprinkle the pecans over sauce. 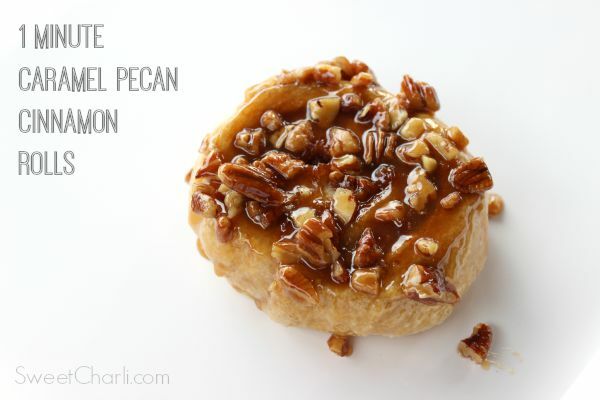 Place the frozen cinnamon roll on top of pecans and cook in microwave for 60 seconds. 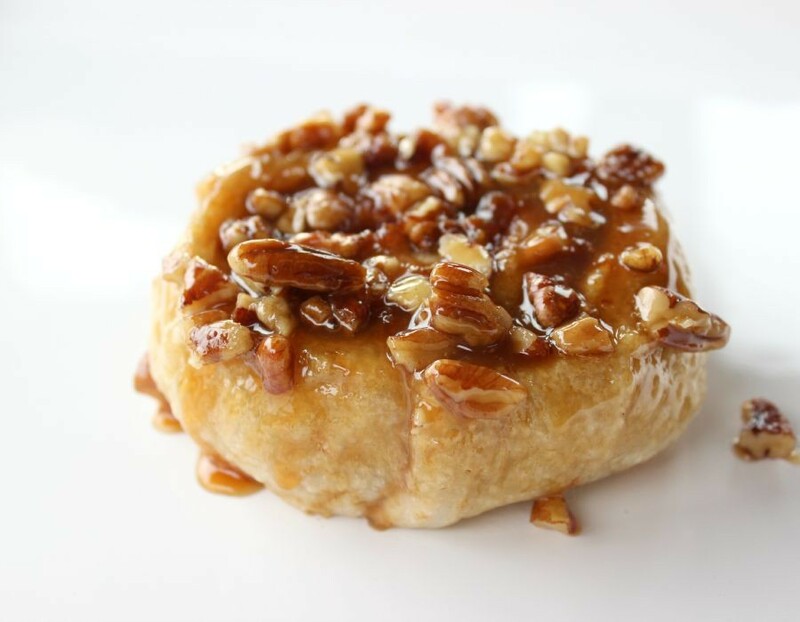 Once it is done cooking, tip the mug upside down on a plate and you have yourself a caramel pecan cinnamon roll, ready to eat! If you decide to make this for your family, its simple. 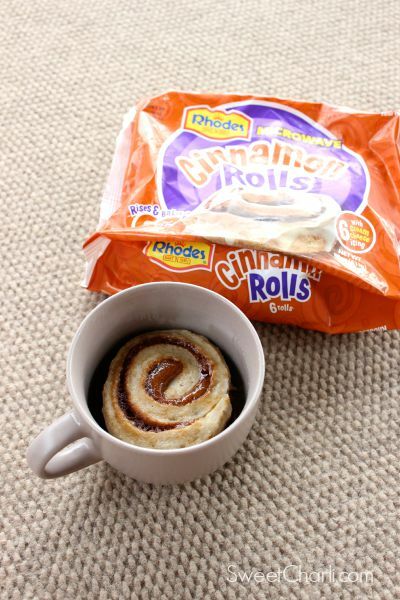 You’ll need one bag of Rhodes microwave cinnamon rolls (yield 6) and instead of making it in a mug just use the same instructions and put them in a glass pie pan. Cook in microwave for 6 minutes. This will be a great treat to enjoy this Fall. I absolutely have loved these microwave cinnamon rolls. They are so convenient and are perfect when you are craving a treat that is fast and delicious. I also have loved these Rhodes cinnamon rolls to give as little gifts, for example; grab a bag at the grocery store for someone who just had a baby (quick breakfast), someone who may have just had surgery, or for someone who may just be having a bad day. I keep my freezer stalked with them for moments like this! Just attach a cute gift tag and drop it off! Hope you all enjoy this recipe and enjoy the Fall weather! « Use STAY Setting Spray 9 Ways!